Tamboti River Lodge is a 5 star luxury self catering lodge on the banks of the Crocodile River. We are located in Mjejane Private Game Reserve, South Africa's Premier Wildlife Estate and part of the Greater Kruger National Park. 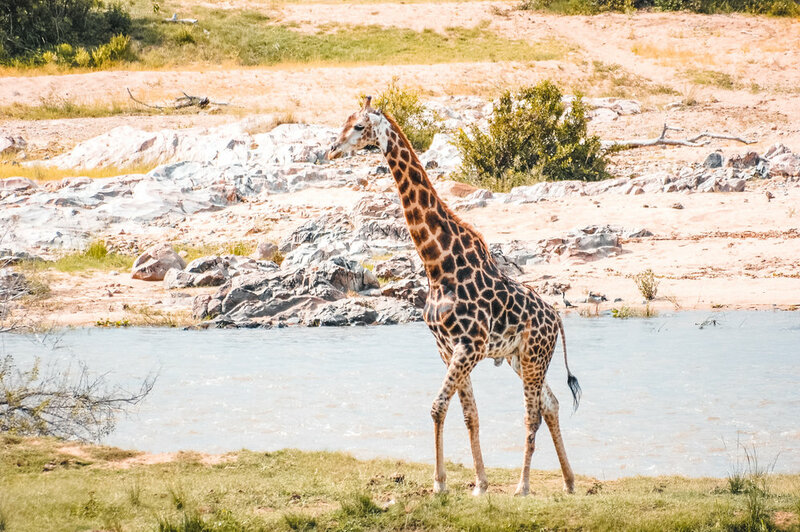 Enjoy spectacular sunrise and sunset views, watch giraffe and elephants cross the river or just lounge next to the infinity pool. Game drives can be arranged.